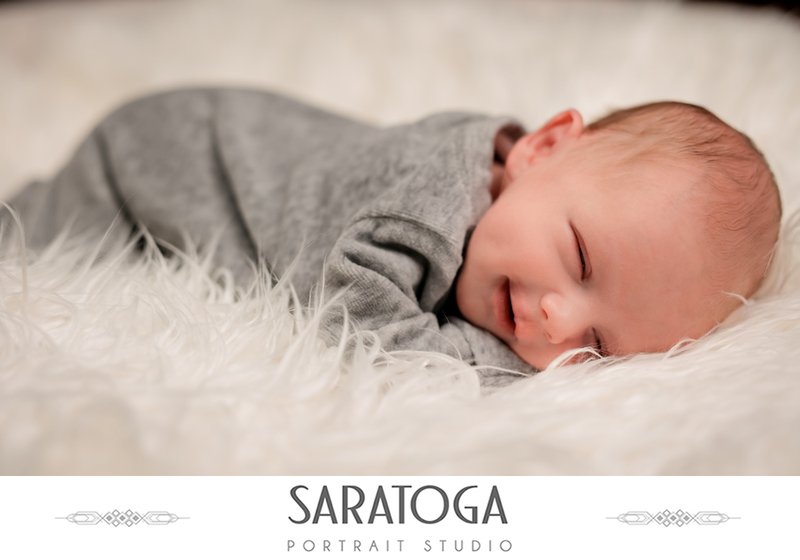 Check out this little cutie! 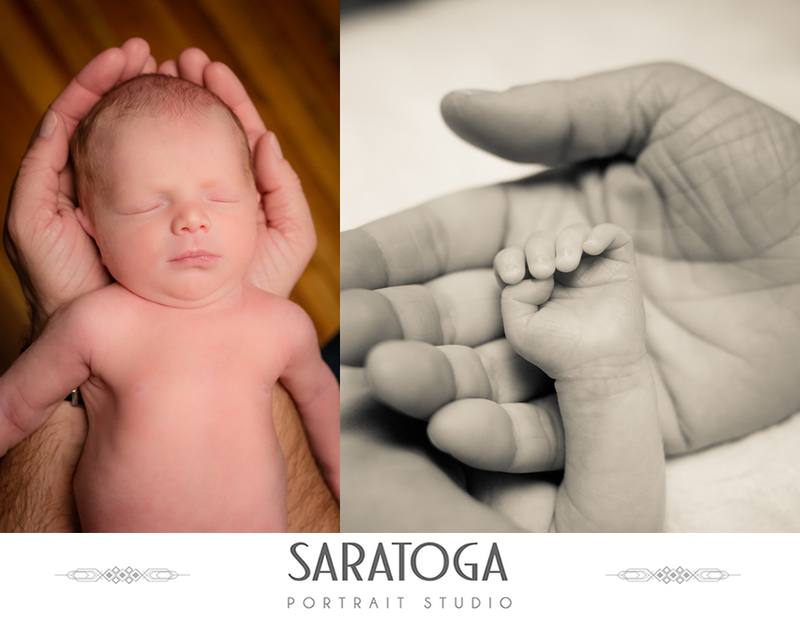 Baby Isaiah was an absolute pleasure to photograph at the Saratoga Portrait Studio! 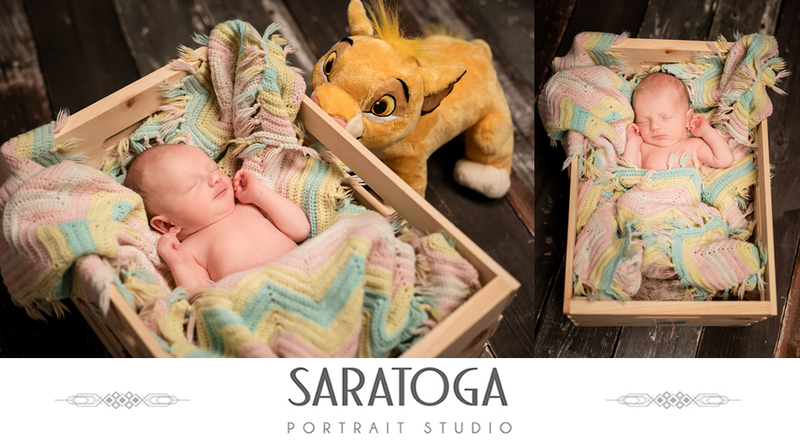 This little guy makes infant portrait sessions look easy! 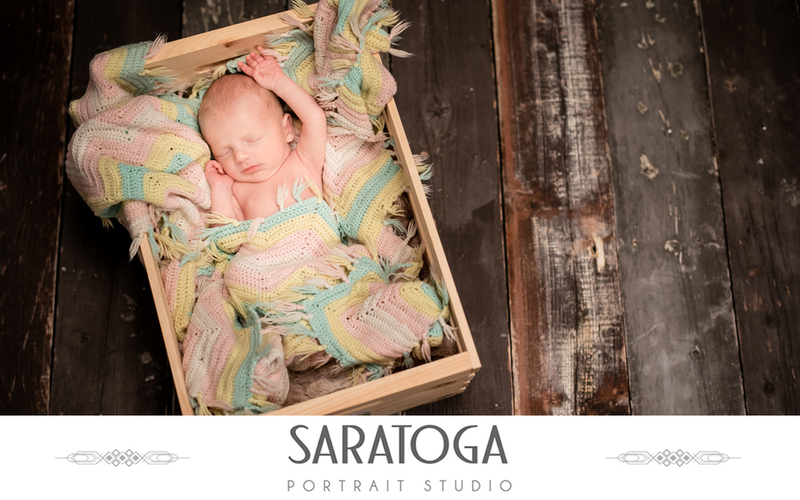 We love how delicate these photos look and were happy to have mom and dad (Kate & Drew) join in on the fun at the end of our session! Congratulations on your holiday bundle of joy!! !